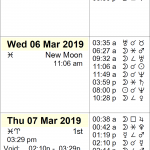 The NEW MOON occurs on Monday, February 4, 2019, at 4:04 PM EST. On Monday afternoon, a New Moon occurs, marking the beginning of a new cycle. In the sign of Aquarius, friendship, brotherhood, group activities, social pursuits, group projects, trying something new, humanitarian efforts, or joining a group will be a strong focus on a personal level. New beginnings regarding all of these matters are possible now. This is a time during which we should solve problems that require thinking “outside of the box”; look to the future with a brand new, positive, and hopeful vision; brainstorm and socialize; focus on extending a friendly hand, receiving support, and expressing platonic love for those around us; give our emotions and passions a “break”, as we develop more objectivity and some detachment from past haunts; learn how something (or someone) works; revitalize ourselves through experiences that are new or simply different; reach out to people in our social circle and in our community, and recognize the value of our friendships and social networks; recognize that some level of detachment and distancing ourselves from our habits and attachment to the past will help us break away from destructive behaviors that are holding us back. With this potent Aquarius energy, we have the chance to make progressive changes in our lives. For some of us, circumstances are such that we need to pay more attention to these matters. This New Moon’s alignment with Mercury and sextile to Jupiter leaves us feeling especially hopeful and inspires positive thinking and idealism. We’re looking to our future with confidence. We’re especially concerned with progress and freedom now. All major planets are direct, and there appear to be fewer blocks to progress. 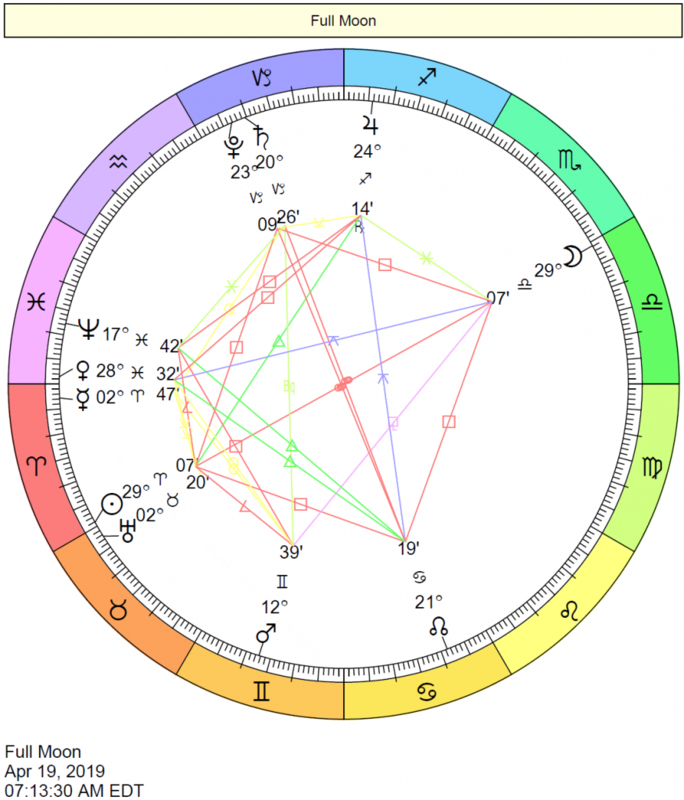 This phase of the Moon occurs at 15 degrees and 45 minutes of Aquarius conjunct the Sun at 15 degrees and 45 minutes of Aquarius, affecting people born with personal planets and points at approximately 12 to 20 degrees of the Fixed signs most significantly (Taurus, Leo, Scorpio, and Aquarius). This week: The Sun is in Aquarius; Mercury is in Aquarius; Venus is in Sagittarius until the 3rd when it enters Capricorn; Mars is in Aries. The Sun is in Aquarius from January 20-February 18. During this cycle, we are motivated by our hunger for knowledge, experience, and originality. Innovation is more important to us than convention. We become more aware of what is outdated in our lives, and we strive to find new perspectives and new ways to do things. The class distinctions, structure, and order that Capricorn finds appealing now seem to be too rigid. The freedom of the individual becomes far more significant to us. We strive to free ourselves from some of the restrictions, inhibitions, and limitations that now feel constraining rather than safe. Mercury is in Aquarius from January 24-February 10. When Mercury is in Aquarius, we are hungry for knowledge and open to new and original ideas. We begin to think outside of the box, and our thinking becomes more progressive and objective. Our communication and thought patterns are spontaneous, somewhat fragmented, and liberal. This is a time when inventive thinking is at a peak. Venus is in Sagittarius from January 7-February 3. Moving from Scorpio to Sagittarius, romantic energy shifts from intense to buoyant. Sagittarius, of course, has its intense moments, considering it is a fire sign. However, its energy is considerably less focused; and, while Scorpio is most concerned with intimacy with a specific person, Sagittarius’ love is of a more universal kind. Romantic adventures, as well as a straightforward–even blunt–approach to love, are on the agenda. Gone are the intricacy and complexity of Venus in Scorpio. Truth and higher meaning are things that take priority with Sagittarius. Venus is in Capricorn from February 3-March 1. Getting serious about our finances and boosting our relations with business partners and/or co-workers will be easier than usual under this influence. Our talents for creating artistic structure and form are enhanced, and our ability to form connections with people who support our ambitions is increased. We value enduring connections, reliability, and faithfulness. We take expressing our feelings seriously, and we take our time to warm up to others. We generally keep our “cool” in relationships. Mars is in Aries from December 31-February 14. Mars feels at home in one of the signs that it rules, Aries, and therefore its power is boosted. Our energy is spontaneous, forward-looking, and even courageous under this influence. Our competitive spirit is well-developed, and our goal is to win! We are active, single-minded, and confident. Our actions are direct–we instinctively find the fastest way to get from point A to point B. The shadow side of Mars in Aries is a tendency to be impatient, arrogant, impulsive, short-lived, unreflective, and self-centered. Uranus transits Taurus from May 15, 2018, to November 6, 2018, and then from March 6, 2019, to 2025/6. We approach money and personal possessions in new ways and learn how to free ourselves from certain material constraints. Innovative ways to make ourselves comfortable emerge. We’re less inhibited about expressing sensuality, self-love, body love, and pampering. We’re challenging what we previously valued during this cycle. There can be abrupt changes with money, valuables, possessions, and income that lead to a reshuffling of priorities or values. Income might come from non-traditional sources or ventures. We’re bringing progressive ideas to the world of business. New ways of doing business, as well as making, viewing, and handling money are likely. Income and the energy we put into making money can be variable. Uranus returned to the sign of Aries on November 6th, 2018, for a four-month stay. Uranus entered Aries on March 11th, 2011, and continued its transit of Aries until May 15, 2018, and then from November 6, 2018, to March 6, 2019. The urge to start fresh, to break free from restrictive attitudes or circumstances, to totally redesign an area of our lives (or even our personalities), and to gain freedom through independence is strong with Uranus in Aries. 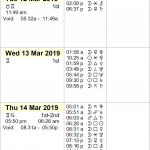 Venus is in Capricorn from February 3 to March 1, 2019. Venus in Capricorn is a cycle in which security and stability in our relationships are paramount. We are more cautious with our emotions and somewhat skeptical of both our own feelings and others’ expressions of affection. Longevity is important to us under this influence. There is a formality to Capricorn that can make personal expressions seem awkward and forced. However, this cycle offers us the opportunity to consider some of the practical issues of our relations and to work on making our partnerships work in the real world. A dose of realism in our personal lives can help us to feel more grounded and secure in the long run. This week: Venus doesn’t form any major aspects with the major planets this week. 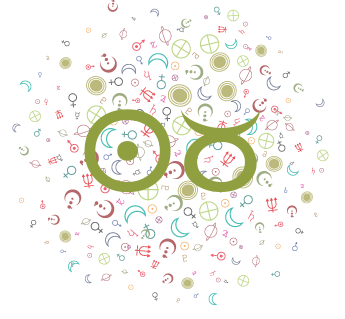 However, a Venus-Vesta sextile on Tuesday, the 5th, stimulates our desire to devote, dedicate, and commit to a relationship or person. 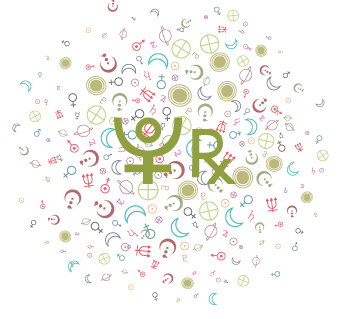 Then on Wednesday, the 6th, a Venus-Neptune quintile is subtle but helpful for bringing out our better sides. We’re compassionate and easily touched, but also not inclined to be pulled down by our feelings. It’s a time for more refined, kindly, and sensitive approaches to one another. Venus in Sagittarius January 7-February 2. A yearning for adventure and far horizons stirs in you now. To roam, to wander and wonder, to seek freedom and go where no one has gone before – these things are deep and powerful longings. A time of romantic crusades, a universal love that might not be too particular. Venus in Capricorn February 3-March 1. Marry for money and then learn to love ’em: that’s what your heart tells you now, as a new cycle gets underway in your life. Does that sound cynical? Maybe so – but it does reflect the yearning you feel for security and stability now, and it suggests the kind of compromises you may be willing to make to accomplish these objectives. Venus semi-square the Sun February 1-2. Irritations that seem to stem from others could be the reflection of our own inner uneasiness. We should aim to do our best to control yearnings for more and search for a creative solution for inner dissatisfaction. 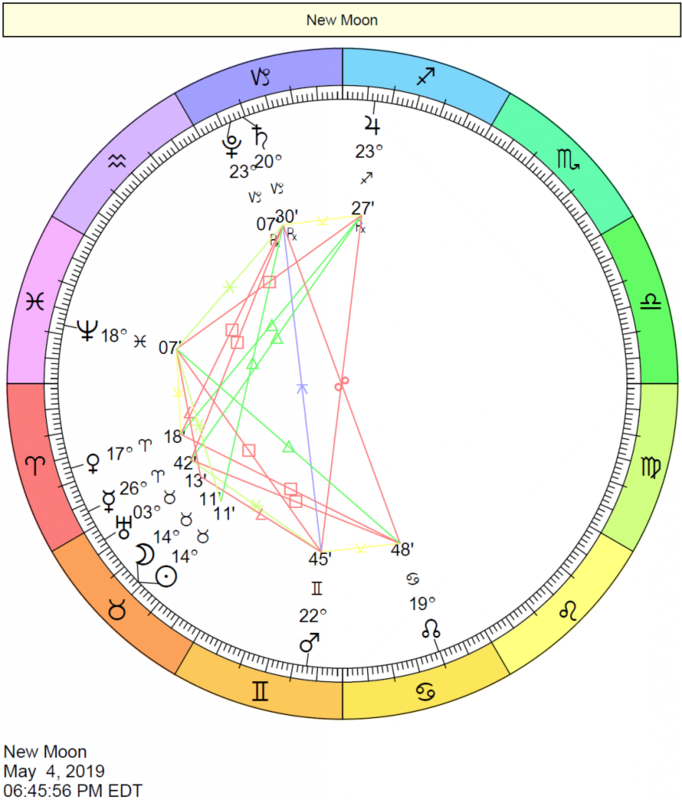 Venus trine Uranus February 1-2. We lose our fear of taking risks at this time, and we happily embrace all that is new, unusual, and out-of-the-ordinary with regards to romantic involvements. We are ready to experiment, but not necessarily ready to commit. Venus square Chiron February 2-3. Not a commitment-friendly transit. We are somewhat fearful of investing ourselves emotionally in a relationship. Venus sextile Neptune February 16-17. Unusual attractions that add imagination, inspiration, and emotional “color” to our lives may occur now. We are attuned to the subtleties of human interaction, and we are more inclined to naturally cooperate with others. An imaginative, romantic time. Venus conjunct Saturn February 17-18. Affections stabilize and mature. Relationships are stabilized and steady, although feelings are expressed reservedly, formally, or sparingly. An air of formality is brought to personal and social relationships. A new sense of realism in existing partnerships comes now. A sense of duty may lead us to sacrifice a personal pleasure for a cause or for a loved one; thus we may have to abstain from personal gratification for the time being. Problems in personal relationships that have been swept under the carpet may surface now, and we are ready to face them. Dissatisfaction with loved ones becomes more glaring. Renewed ties to old friends or lovers are possible, or a new sense of responsibility in existing relationships. Venus conjunct Pluto February 21-22. An extraordinarily passionate time for relationships. We are focused and confident. There is a tendency to want–and to demand–a lot from a partnership or friendship. Powerful and uplifting time for romantic/sexual relationships. New insights into relationships and love. Strong attractions. Relationships begun under this influence are intense and passionate, deep and far from superficial, and can be quite possessive as well. Void-of-course Moon on Sunday, February 3rd, from 5:53 AM EST, with the Moon’s last aspect before changing signs (a square to Uranus), until the Moon enters Aquarius at 8:03 AM EST. 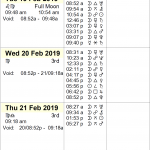 VOC Moon on Tuesday, February 5th, from 6:59 PM EST, with the Moon’s last aspect before changing signs (a sextile to Uranus), until the Moon enters Pisces at 9:02 PM EST. 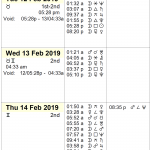 VOC Moon on Thursday, February 7th, from 5:14 PM EST, with the Moon’s last aspect before changing signs (a sextile to Pluto), until the Moon enters Aries the next day, Friday, February 8th, at 9:34 AM EST. 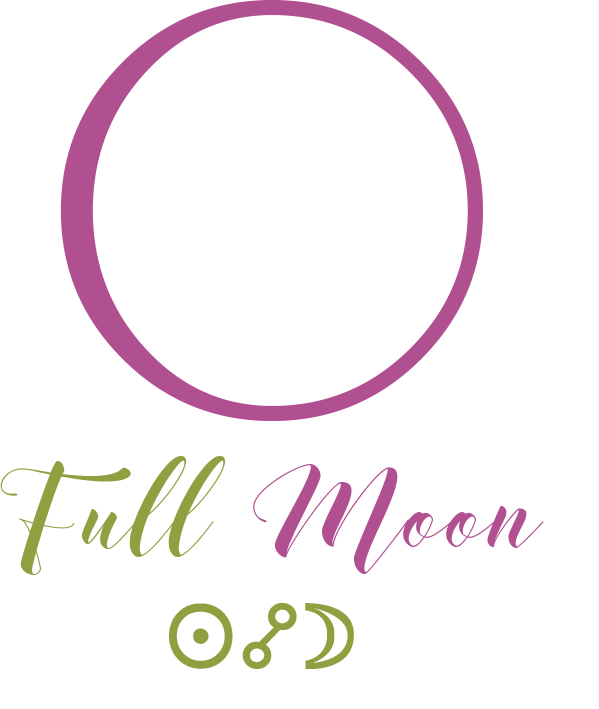 This week, the Moon is waning until the New Moon on the 4th – a period that is generally considered unfavorable for new beginnings with exceptions. (See Best Time to Start a Business for more details). The Moon is waxing from the New Moon on the 4th forward, which is generally considered favorable for new beginnings, but also subject to exceptions. 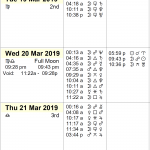 According to principles of timing with the Moon, a window of opportunity occurs this week at the Cazimi Moon on Monday, February 4th, from approximately 3:35 PM to 4:30 PM EST, while the Moon is in Aquarius. Another window occurs on Thursday, February 7th, from approximately 12:20 PM to 5:10 PM EST. No planets are retrograde again this week, which helps things flow along relatively smoothly. Venus square Chiron. Blocks to intimacy, learning from one another, and commitment can be experienced now. Insecurities on a social level can be magnified. Sun semi-square Chiron. The desire to learn and grow through experiences and through others is strong, but may be hampered by a lack of confidence or a fear of being different. Mercury sextile Jupiter. Positive thinking, new insights, and cooperation are themes now. This influence favors short trips, writing, teaching, studying, submitting applications and forms, test taking, and making diagnoses and observations. This is a time when we more readily exercise good judgment, take a more philosophical approach to thinking, and are more open to learning. Sun sextile Jupiter. This transit can bring hopefulness, good will, and increased influence into our lives. It’s favorable for marketing, publishing, and advertising, as well as any self-promotion activities. We may be especially sociable, tolerant, and generous under this influence. Confidence comes from a stronger sense of who we are and the principles we represent. Some form of recognition or distinction is possible now. We are more able to grasp the “big picture” which expands our perspective. Mercury sextile Mars. Mental alertness, enthusiasm, and energetic communications figure now. Quick decisions can be made. We are productive and take “busy-ness” in stride. We are alert and aware, and can easily turn ideas into workable projects. Mercury sextile Uranus. This is an opportune time to attend meetings and other organized group activities, to communicate online, and to take part in activities involving computers, scientific projects, and metaphysics. Unexpected gains may be realized through such mediums. The intuition is strong, and insights seem to come from “out of the blue”. Original, creative ideas are easy to come by. We can take advantage of our ability to see things in a new light by breathing life into old projects or solving problems in new, creative ways. Varying our usual routine may be especially rewarding. The Moon continues its transit of Capricorn until 8:03 AM EST, after which the Moon enters Aquarius. Mercury and Jupiter form a sextile today, and we’re especially forward-looking. This aspect helps us put things into perspective, although it does also encourage reaching a bit beyond our usual boundaries. We are clearer in our thinking, and we’re looking for solutions to problems or the positive side of situations. Our minds open up to possibilities. This is a time when we more readily exercise good judgment. Venus enters Capricorn today and will transit the sign until March 1st. It’s a time for getting serious about our finances and boosting our relations with business partners and/or co-workers. We may be connecting with people who support our ambitions, and we value enduring connections, reliability, and faithfulness more than usual. We take expressing our feelings seriously, and we take our time to warm up to others. 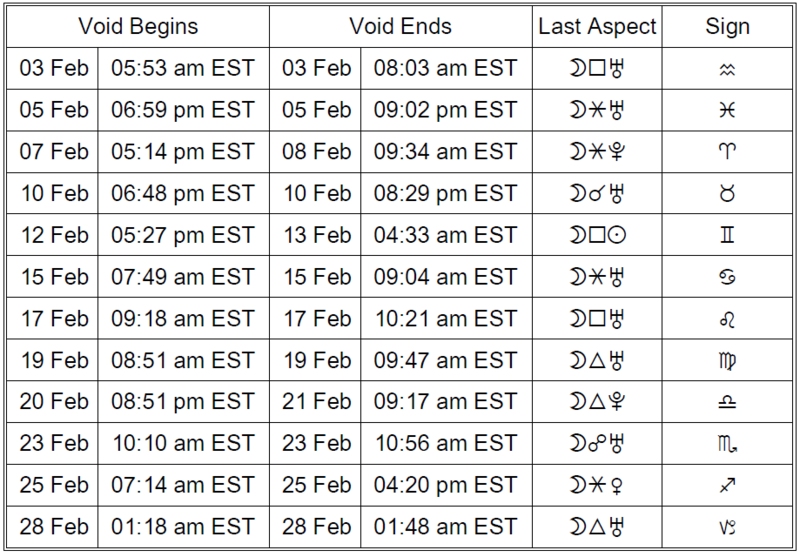 The Moon is void from 5:53 AM EST, with the Moon’s last aspect before changing signs (a square to Uranus), until the Moon enters Aquarius at 8:03 AM EST. The New Moon occurs in the sign of Aquarius today at 4:04 PM EST, marking the beginning of a new cycle. Friendship, brotherhood, group activities, social pursuits, group projects, trying something new, humanitarian efforts, or joining a group can come into sharp focus. New beginnings regarding any of these matters are possible now. With this potent Aquarius energy, we have the chance to make exciting, progressive changes in our lives. For some of us, circumstances are such that we need to pay more attention to these matters. We have the opportunity to come up with very workable ideas that are also innovative. This New Moon’s alignment with Mercury and sextile to Jupiter leaves us feeling especially hopeful and inspires positive thinking and idealism. We’re looking to our future with confidence. We’re primarily concerned with progress and freedom now. The Moon is in Aquarius all day, and we are gracious, willing to give situations and people the benefit of the doubt as the Moon forms a sextile to Jupiter. A Sun-Saturn semi-sextile influence this morning does have a somewhat weighty effect, as we can find it a little difficult to fully enjoy ourselves without feeling we may be neglecting a responsibility. The Moon continues its transit of Aquarius until 9:02 PM EST, harmonizing with Mars and Uranus this morning. Mars and Uranus will align next week, but we’re catching some of this exciting energy now. We’re looking forward, awakening to our impulses, and eager to take the initiative. We’re exceptionally resourceful and independent. Experimenting with something altogether-new is favored now. The Moon heads into the sign of Pisces at 9:02 PM EST. The Pisces Moon is gentle, creative, and compassionate. 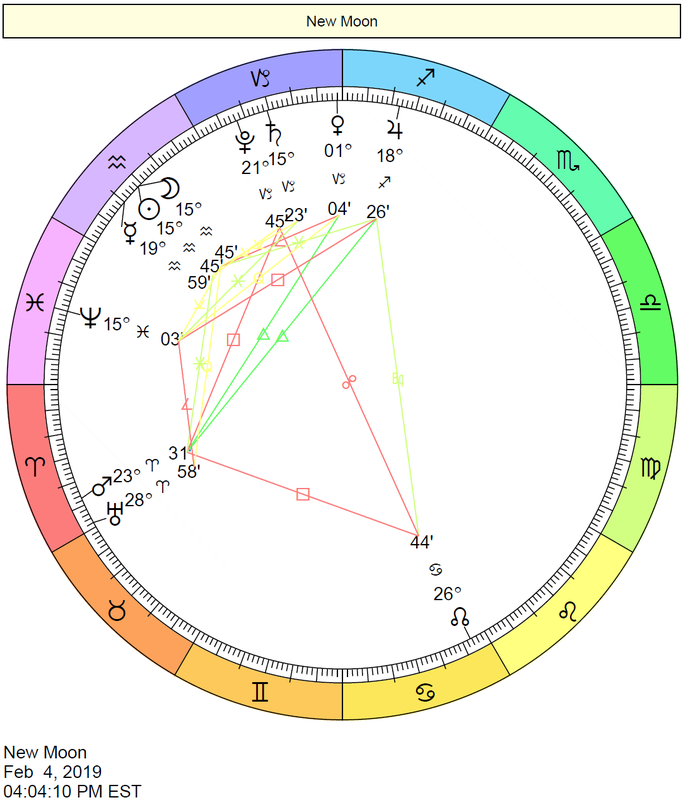 The Moon is void from 6:59 PM EST, with the Moon’s last aspect before changing signs (a sextile to Uranus), until the Moon enters Pisces at 9:02 PM EST. The Moon spends the day in the sign of Pisces, and we’re winding down. This is a time for taking a break from the usual pace and understanding that taking some downtime ultimately helps us to be more productive. Emotional or mental refreshment is useful for gaining perspective now. Perhaps most importantly, this is a time for making connections in our brains as we head into “diffuse mode” to process and digest rather than focus too intently on specific material. This can be a creative, daydreamy day, but also one for arriving at some useful conclusions and insights. A quintile between Venus and Neptune boosts our ability to solve interpersonal problems creatively and is strong for intuitively understanding and getting along with others. It’s a good time for relaxing escapes. Especially encouraging aspects are with us today. 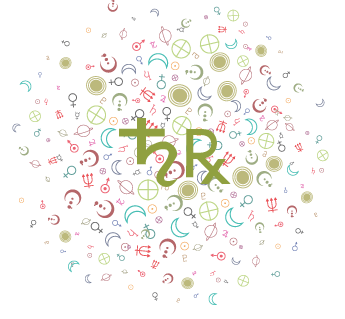 Mercury forms a sextile to Mars, and we’re ready to act on our ideas and assert our opinions. We can be especially alert, observant, and resourceful. Communications are energetic, and our enthusiasm for topics or projects runs high. We quickly get to the point or a decision/conclusion. As well, a Sun-Jupiter sextile occurs today, further inspiring us and offering us a sense of progress and opportunity. We recognize our talents and want to put them to good use. This is a time for engaging with others in happy ways and enjoying opportunities as we do. Confidence comes from a stronger sense of who we are and the principles we represent. Some form of recognition or distinction is possible now. We can grasp the “big picture” which expands our perspective. The Moon in Pisces (all day) is tolerant, agreeable, and mellow. 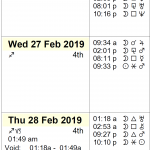 The Moon is void from 5:14 PM EST, with the Moon’s last aspect before changing signs (a sextile to Pluto), until the Moon enters Aries the next day, Friday, February 8th, at 9:34 AM EST. The Moon continues its transit of Pisces until 9:34 AM EST, after which it spends time in the first sign of the zodiac, Aries. The Moon in Aries is more assertive and decisive than Pisces. It’s a fiery, sometimes impatient, and pioneering position of the Moon. We seek a fresh start now, and we’re quick to let go of the past. Preferring to be first, we don’t take instruction easily with the Moon in Aries. Aries is a brave and direct sign, and with the Moon here, we can be emotionally impulsive. The Moon continues its void period until it enters Aries at 9:34 AM EST. The Moon spends the day in bold, impulsive, and spontaneous Aries. We want to start fresh, and we’re not as interested in the past as we are in what will work for us today and going forward. While we want to be the first to discover new things, the Moon harmonizes with inclusive Jupiter, and we can benefit from sharing time–and ideas–with others. The Moon’s square to Saturn may have the effect of spiritually or materially grounding us, but it can feel like a bit of a downer as we’re reminded to harness our energy and channel some of it into productive activities. 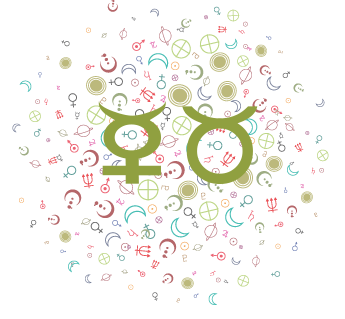 A Mercury-Uranus sextile opens our minds to new, progressive ideas, however, and is the dominant energy of the day. Our intuition is strong, and insights come on suddenly. We can take advantage of our ability to see things in a new light by breathing life into our projects or solving problems in new, creative ways. Varying our usual routine may be especially rewarding. We become aware of the need for structure and planning ahead. We also instinctively are aware of the limitations of time. We are motivated by a desire for success. Achievement and manifestation are most important to us now. We are resourceful and don't want to waste time, energy, or resources. This can be a very sober influence--even a depressing one. However, it can also be a productive time when we look reality in the eye. 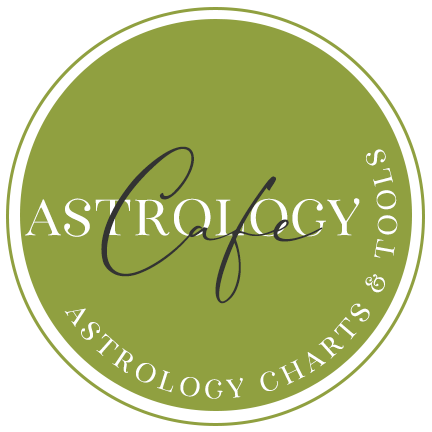 The Moon in Capricorn generally favors the following activities: Long-term activities that yield slow but steady results, practical undertakings, career issues, making a business plan, practical investments. Sun in Aquarius This is a time when your path of self-development and expression becomes more and more unusual – setting you apart from the crowd and from all that is traditional. The new, the futuristic, the high-tech are the hallmarks of your lifestyle as the cycle gets underway. Ideas and technologies that change the way people live – not just one person, but many – are a major new focus in your life. Involvement with ideals and idealistic groups enhances your sense of purpose and mission. Mercury in Aquarius The tried and true doesn’t cut it anymore: it’s the new, the unique, and the original that catches and holds your interest now. Idealism, rationality, and critical thinking become more and more a part of your mental patterns and the way you communicate. You are inventive, original, high tech. Venus in Sagittarius A yearning for adventure and far horizons stirs in you now. To roam, to wander and wonder, to seek freedom and go where no one has gone before – these things are deep and powerful longings. A time of romantic crusades, a universal love that might not be too particular. 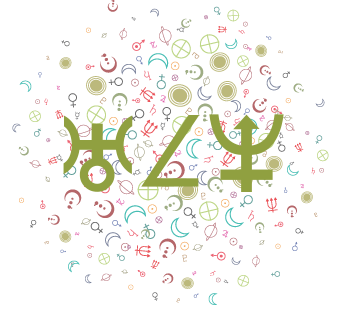 Venus in Capricorn Marry for money and then learn to love ’em: that’s what your heart tells you now, as a new cycle gets underway in your life. Does that sound cynical? Maybe so – but it does reflect the yearning you feel for security and stability now, and it suggests the kind of compromises you may be willing to make to accomplish these objectives. Mars in Aries Fresh challenges and initiatives light your fires now, as a new cycle begins in your life – lots of energy, a powerful urge to be first or come out on top. Away with the old and on to the new – let no one and nothing stand between you and your objective! Headstrong impulses and rash courage can take you far … sometimes in harm’s way, if you’re not careful. 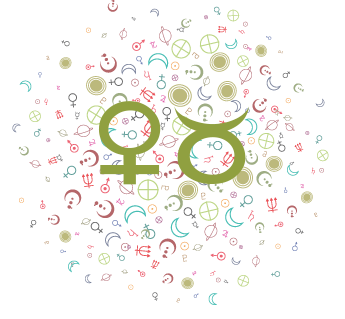 Uranus in Aries A clean break with the past in some respects is signaled by the cycle you have just begun. What YOU need, YOUR freedom and independence, shattering old molds: these are the things that energize you and take priority in your life. Uniqueness and originality set you apart.